BOE's 1.4" round 454x454 AMOLED panels are now available on The OLED Marketplace. 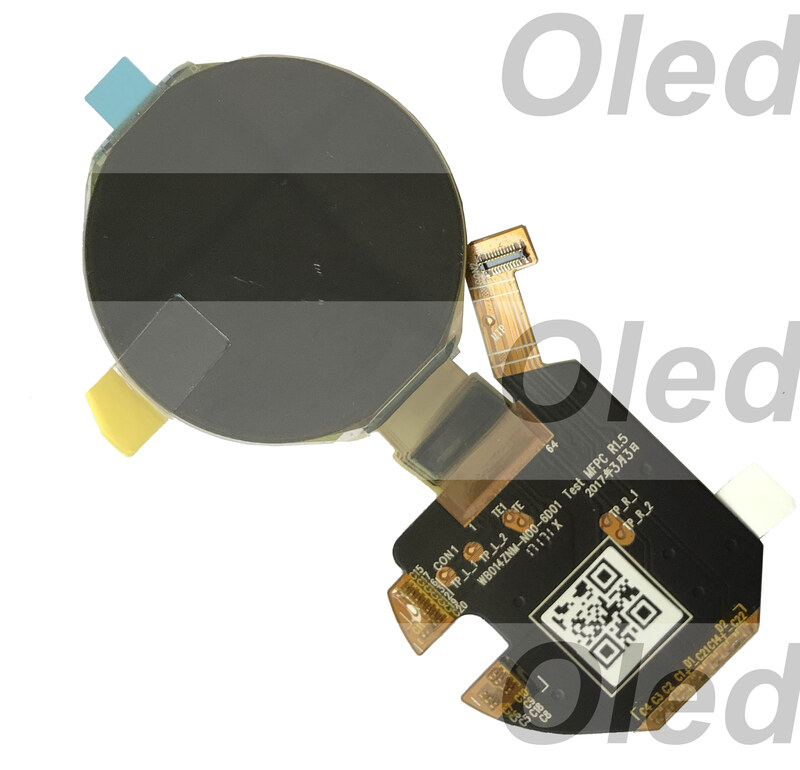 This is a high-end AMOLED display, suitable for smartwatch applications and more. BOE started producing this display in 2017. 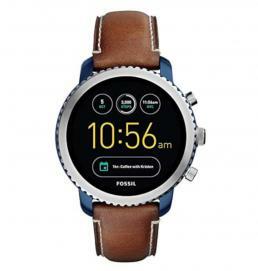 This display was adopted, for example, in Fossil's Men Explorist smartwatch. If anyone is interested in these displays, let us know. Click here for more information on this panel.